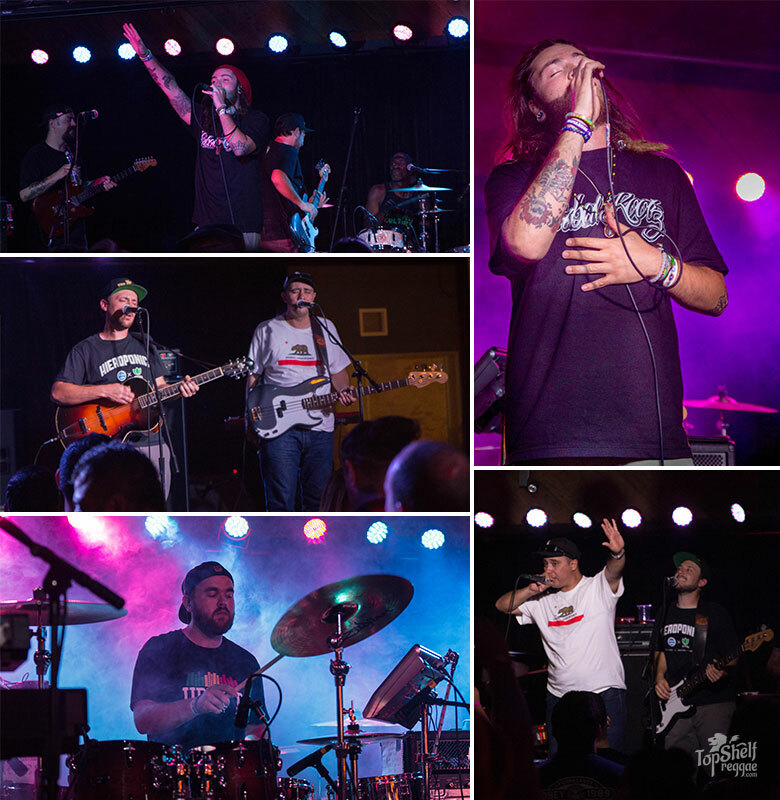 On June 16th, The Expanders brought their vintage reggae sound to Ventura, CA for a night of mellow music at The Discovery with direct support from their good friends Iya Terra. Friendly faces filled the venue before the show started and some even took advantage of the bowling alley right along side of the stage. Definitely a unique venue with intimate yet welcoming vibes. Iya Terra started out the night with a high-energy set that had people dancing and singing along to their catchy rhythms and lyrics. Many of their lyrics speak of their anti-establishment views as well as living a wholesome life and overcoming the daily struggles of work and life in general. This band is one of the most positive and conscious on the scene right now. 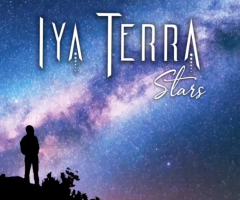 Iya Terra is heavily influenced by traditional roots music but still manage to add a diverse sound to their music that appeals to all music lovers. This was apparent through their audience that ranged from young to old, and everything in between. 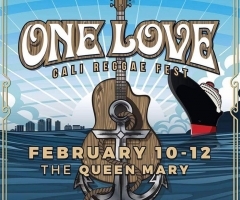 Near the end of their set, they covered "Love The Life You Live" by reggae veterans, Midnite, one of the band's biggest inspirations. Catch Iya Terra on the Rootsman summer tour starting next week with Ital Vibes and Arise Roots. The Expanders came out shortly after and kept the vibe going. 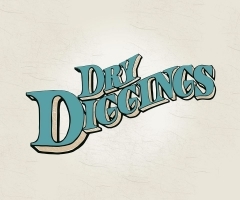 This five-piece band keeps traditional roots alive with a classic 70's reggae sound specializing in three part vocal harmonies and spreading a conscious message. They have been referred to as "vintage reggae revivalists". 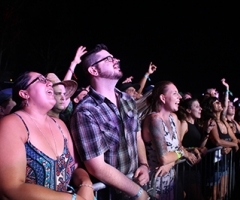 During the set, lead singer and guitarist, Devin Morrison, spoke on the importance of reggae due to its power to help stop racism and other negativity. To them, their music is so much more than just a means to pay the bills and that is exceptionally apparent through their lyrics. The Expanders are spreading a message. A message to all humans to end social injustices, oppression, and hatred. However, what makes The Expanders so unique is they are still able to relay these messages while keeping their music sounding light-hearted and easy to grove to. They brought out Iya Terra's lead singer, Nathan Feinstein, to help close out their set with a verse that had the audience going wild. The Expanders just finished a tour with The Skints and will be heading back on the road shortly. Check out both these band's websites for upcoming local shows and more music.